The year 2017 has been a remarkable year in all terms. Be it politics, cricket, Bollywood or what not, there has been some or the other event that might have happened in all the fields. While some were interesting and informative, there were few that created controversies. The year saw a lot of occassions that eventually turned into unnecessary controversy and created rave on the social media platforms. As the year ends in a few days, we want you to go through all those events that were not meant to be taken seriously but they offended many Indians and that is why a huge storm of controversy took place. A picture of Bollywood actor Ranbir Kapoor and Pakistani actress Mahira Khan smoking a cigarette together went viral on social media. 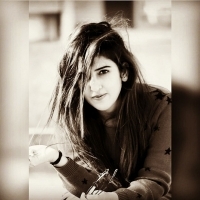 While people criticised the 'Barfi' actor for 'dating an actress from Pakistani, Mahira on the other hand was criticised for wearing short dress and smoking a cigarette 'openly'. Seriously? Guys, you definitely need to grow up! Global 'Desi girl' Priyanka Chopra met the PM of our country Narendra Modi but instead of appreciating her efforts of making India proud by achieving great heights in the West, people started trolling her for her 'short' dress that she wore while she met the PM. She could have wore a salwar-kameez but she opted to show her legs! That's what the people thought even when they are living in 2017. 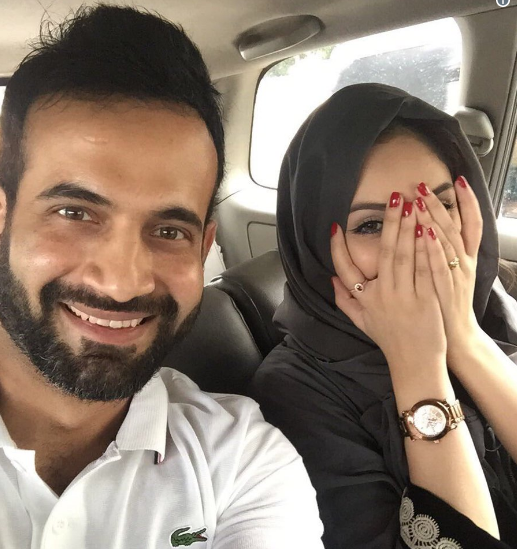 Indian cricketer Irfan Pathan and his wife's selfie became a topic of discussion and we don't know why. There is no answer to the question that how a person's selfie with his wife can become a controversy and a topic of analysis for many. To inform you all, his wife was announced un-Islamic because she showed her arms and wearing a nail paint. 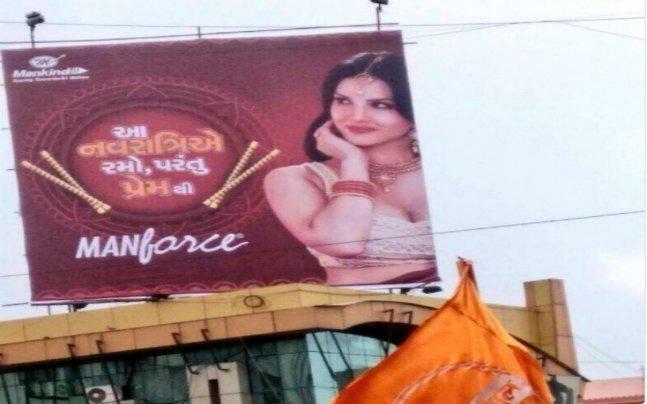 Bollywood actress Sunny Leone has always managed to attract all the controversies and yet again she was in news when one of her condom advertisement was displayed in Gujarat during the festive season of Navratri and that too with a tagline that read 'khelo magar pyaar se'. 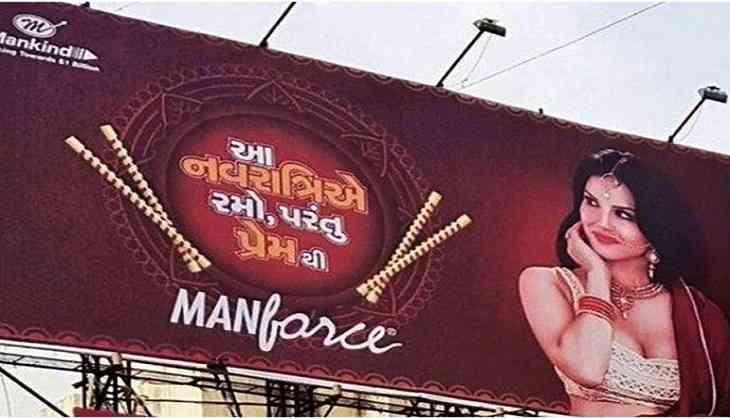 She was announced unsanskari for doing that and we don't know what her fault was! Recently too, she got into a controversy when her New Year's Eve show got cancelled because of few fringe groups who threatened to commit suicide if the actress performed in Bengaluru since her performance will impact the cultural aspect of the city badly. 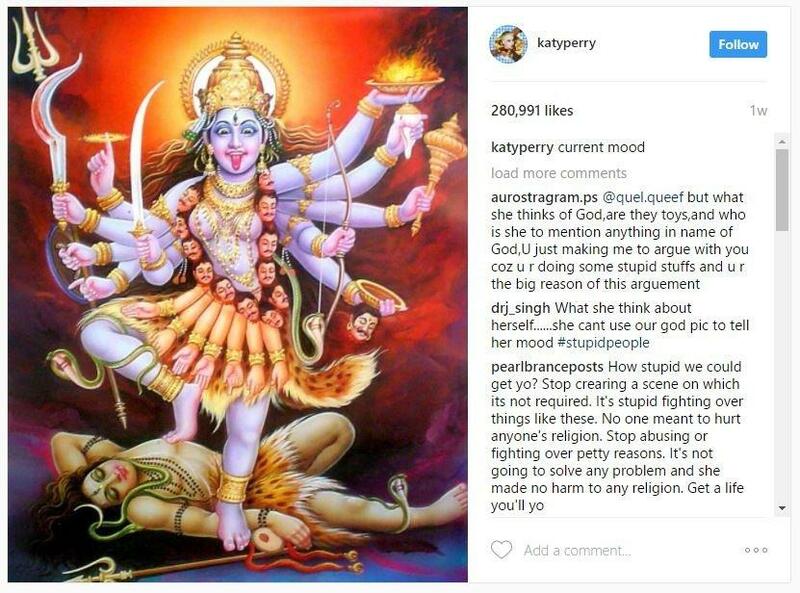 Pop star Katy Perry posted a picture of Hindu goddess Kali Maa on her Instagram account along with a caption 'current mood' that disappointed many and a controversy took place. However there was nothing that offended, insulted or hurt us. Bollywood actress Esha Gupta was slammed and abused for doing a lingerie shoot and for posting seductress pictures on her Instagram account. But the actress shut down the mouth of her trollers by posting her pictures again and again on the social media platform. 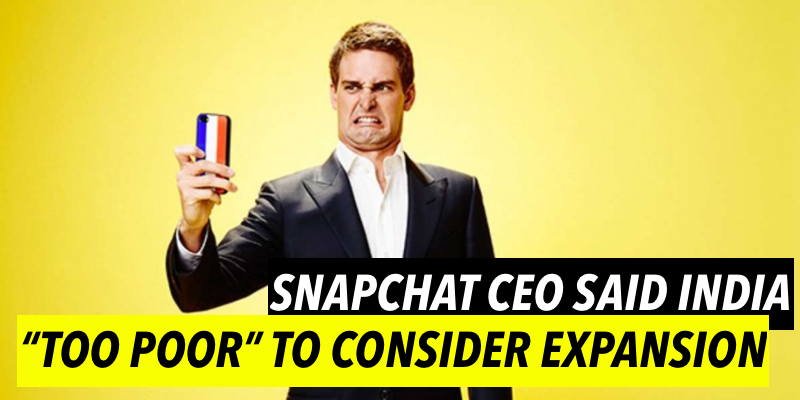 After the CEO of Snapchat gave a statement about India being a 'poor country', people of our country took offense and to take a revenge they started uninstalling the app and #UninstallSnapchat started trending on tmany social media platforms. But it was soon revealed by the CEO that he had never given any statement of this sort and kudos! The installation of the app increased. Well, there are still a few days left for the year 2017 to get over and we definitely don't want any addition to the list.